Fly your brand with Kitestring's award-winning logo design and corporate identity. We make it a simple yet comprehesive exercise and it's a vital part of building your brand. Kitestring's design service covers everything online and in print. 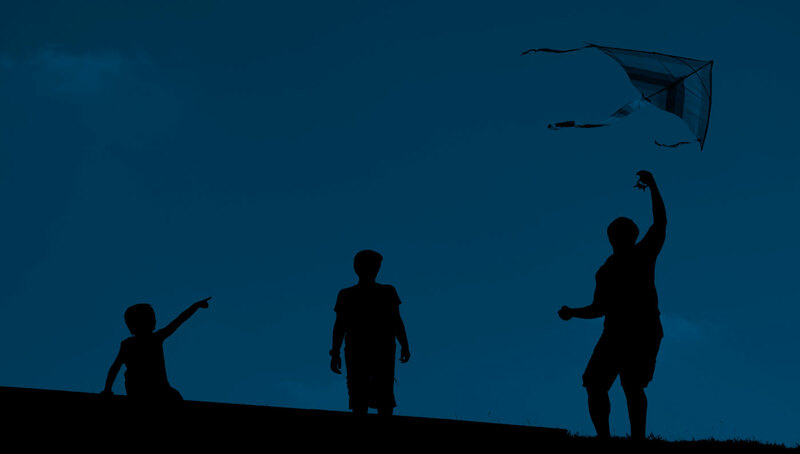 Join our 'frequent kite-flier' program for discounts on print orders. Grab your phone for more information! Connect your business online with Kitestring's affordable and effective websites. Upgrade at any time with hundreds of optional add-ons are available to suit any business. 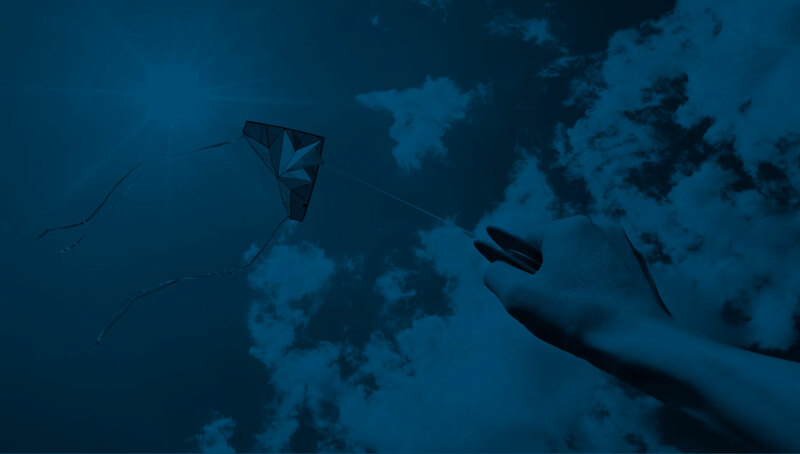 Stay connected to your customers with Kitestring's advertising concepts that span all media using print and online solutions including e-news and social media. 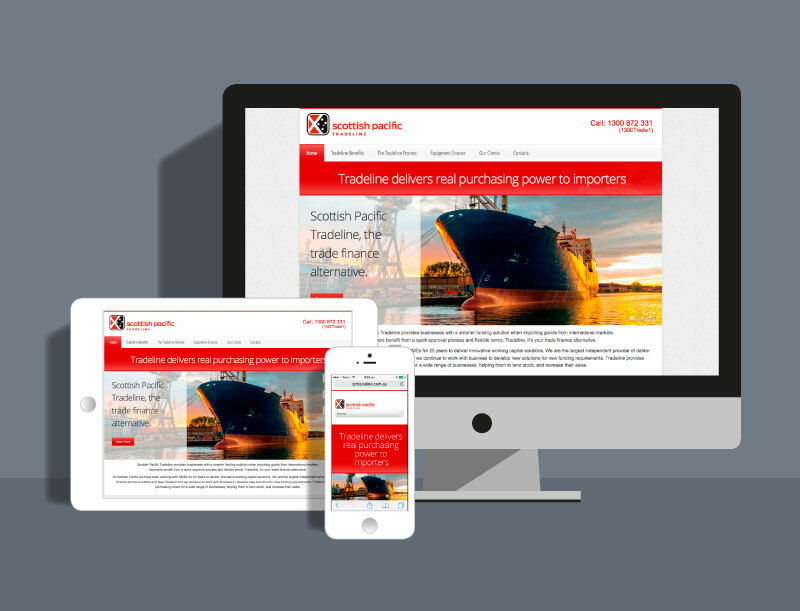 Responsive site based on JOOMLA! CMS. 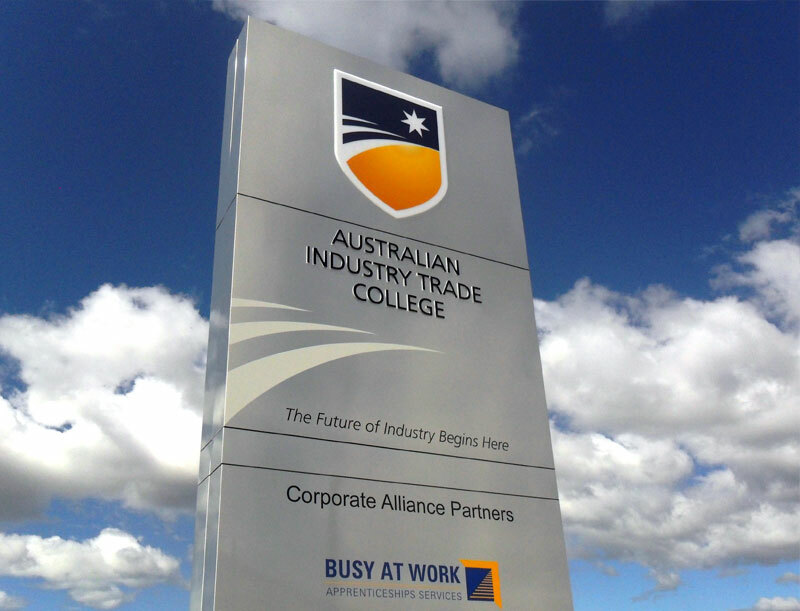 Australia's most successful Trade College. 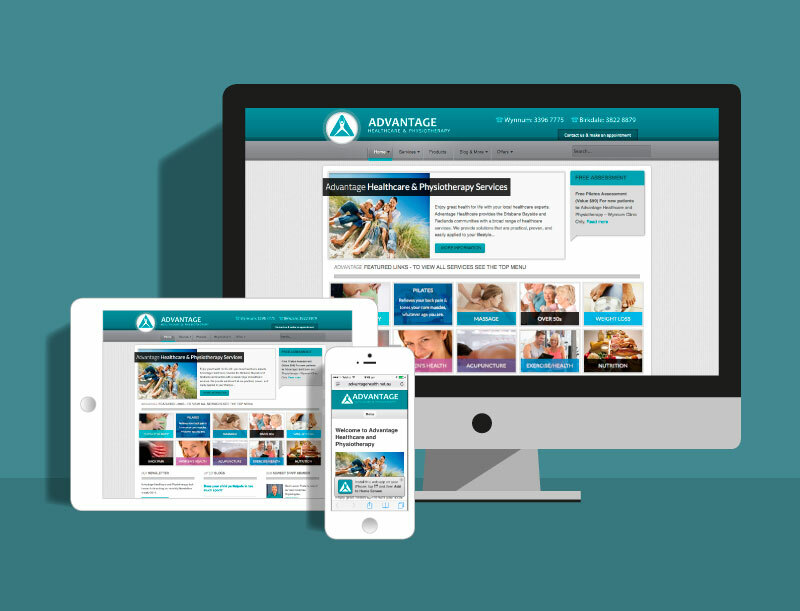 Healthcare site with mobile switcher. Logo design contracted by Red Suit Advertising. Go the Reds! Logo Design for surveillance company. “We have been using Kitestring for in excess of 15 years. They are solely responsible for the complete branding and marketing concepts for our business entities. This has led to a fantastic design change to a number of our existing products as well as marketing support material. He has a unique understanding of our business and has spent a lot of time researching our markets to ensure we connect with our target audiences. "The process of rebranding can be a complicated and drawn out process.Kitestring won the contract to rebrand the College and we found their experience and professionalism a pleasure to work with. With a tight budget and time line, what they produced was outstanding in every aspect. We recommend his service and expertise to any organisation." the leading fly fishing publication in Australia and New Zealand. 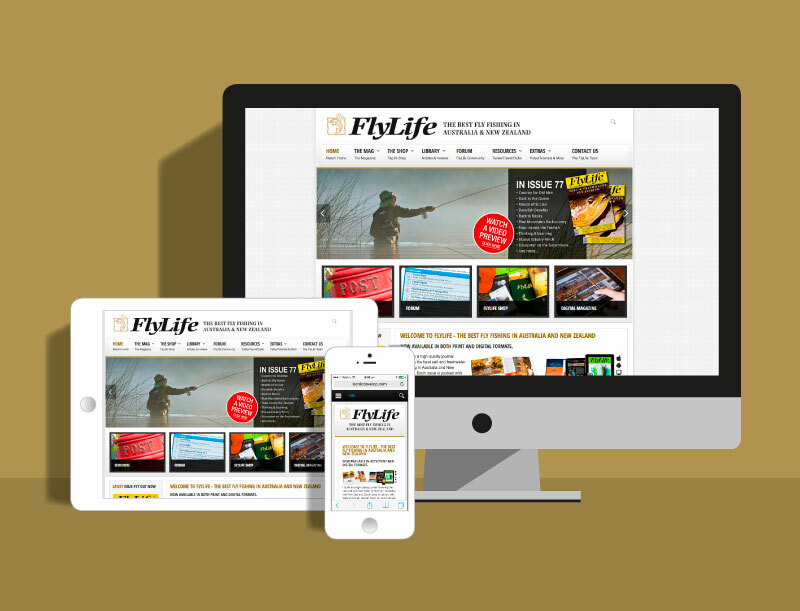 As editor of FlyLife I have worked closely with Jeremy and I am a great admirer of his design capabilities and ability to work quickly and efficiently to please an often demanding client.I can highly recommend Kitestring Creative. "We chose Kitestring to re-brand The Gallery after being referred by another very happy client. Jeremy is extremely professional and creative and has an artistic eye which was extremely important given the nature of the brief. The design work is always completed quickly and to a very high standard and I can always rely on him to come up with something first time, every time. 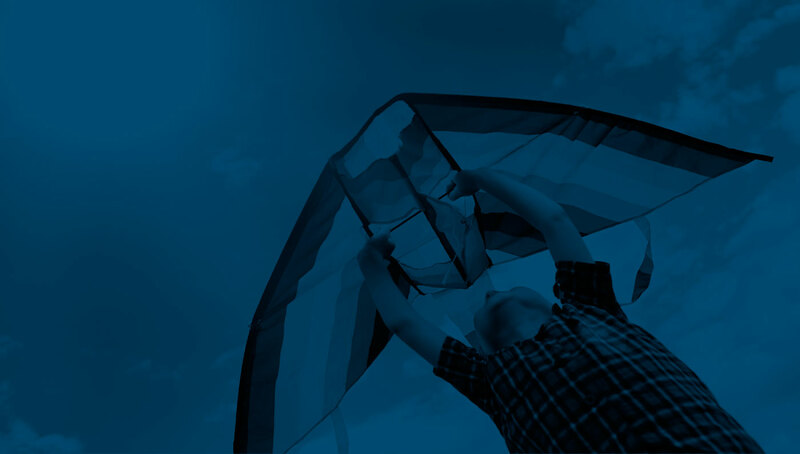 We constantly receive compliments on our new website and branding and I would highly recommend Kitestring to anyone looking to gain that competitive edge. "On behalf of Global Education Skills Alliance (GESA), I would like to extend my sincere thanks for the excellent logo, website, and marketing collateral that you have created during our start-up and launch phases. Our local and international clients frequently comment on the ease of navigation when visiting GESA's website. Your creative designs have provided a solid foundation for future growth and market presence. I look forward to continuing our business partner relationship through your quality and responsive service standards.